Pre mixed natural hydraulic lime and sand. 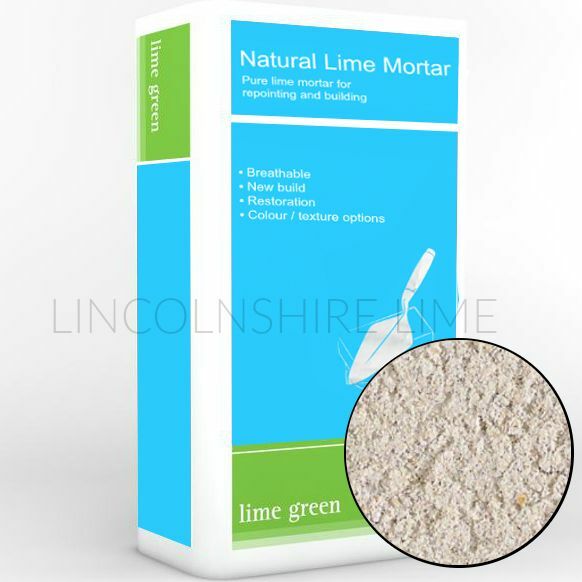 A general purpose lime mortar for building or pointing stone, brick and block; available in different strengths, different sand gradings and colours. 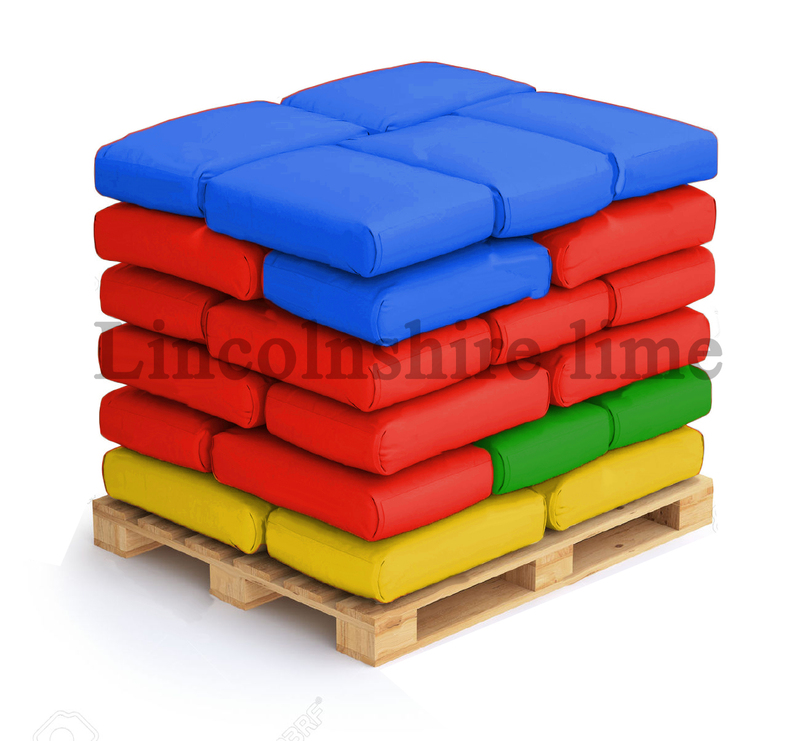 Available in 25 kg bags, as a 1 ton pallet of 40 bags or as sealed 1 ton bulk bags for use with the mini silo system. 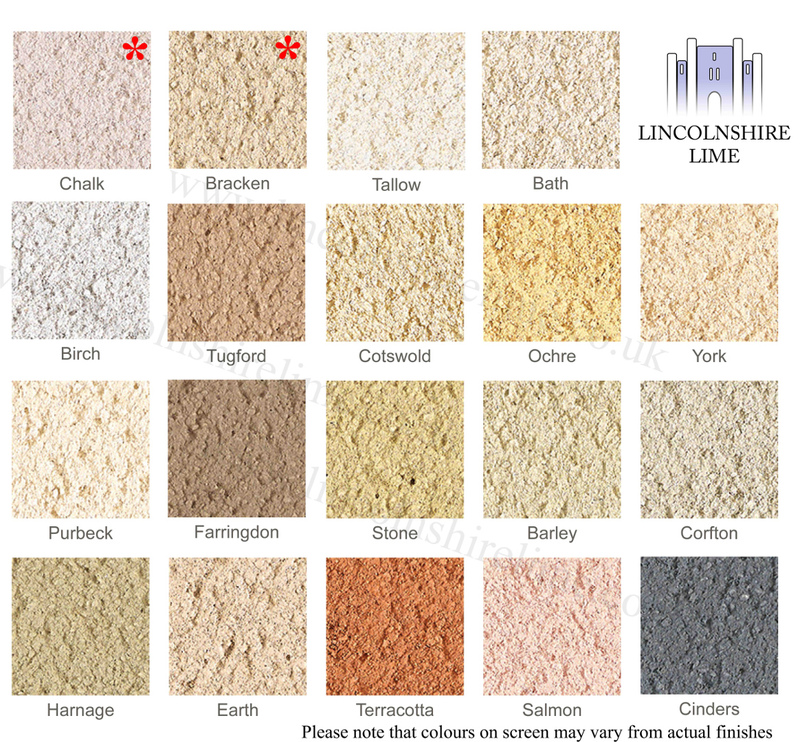 Off white M grade in all three lime mortar strengths is kept in stock, others are made to order.